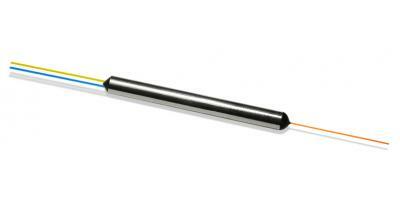 AFR specializes in high power handling fiber optic components and polarization maintaining components. 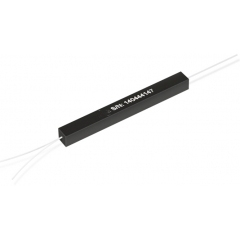 Our 1064 nm high power components are capable of handling up to 50 W average, and 100 kW peak optical power for fiber laser applications. 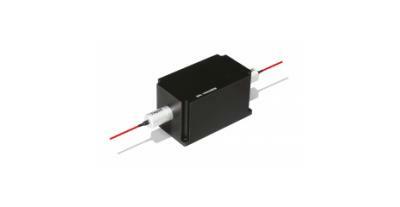 Our PM components offer excellent optical performance, i.e., high extinction ratio and low insertion loss, and high reliability which become the key enabler of broadband optical networks, high-speed optical test equipments, laser gyroscope, and other PM optical systems. We design and manufacture both standard and custom components, and provide contract manufacturing solutions to our customers. 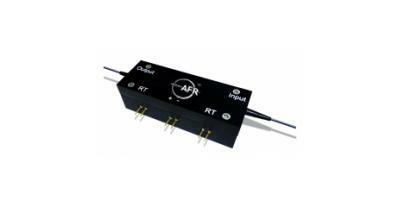 AFR's customer base includes fiber laser, optical telecommunication and fiber sensor manufacturers, as well as research institutes and universities around the globe. AFR has a strong management team. Many of them possess more than a decade of successful technology or management experience in fiber optic industry in Silicon Valley. 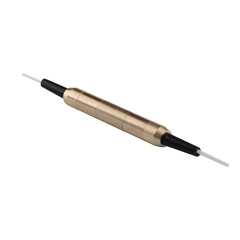 Our goal is to become the customers' first choice for high power handling & PM fiber optic components, and to promote our world-class optical technology in the global market.